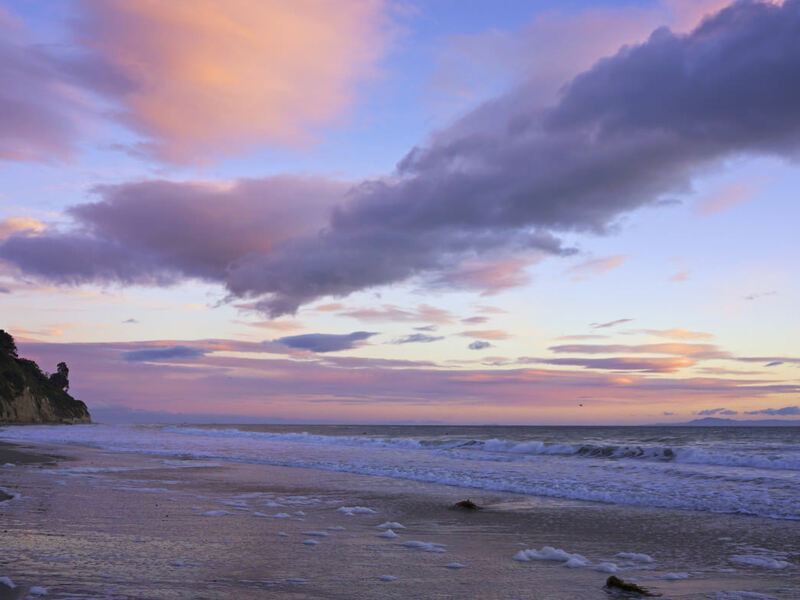 Tucked between the Santa Ynez Mountains and the Pacific Ocean, Santa Barbara features the best of both worlds when it comes to outdoor adventure. Water lovers can enjoy the beaches and some of the most scenic islands in California just a short boat ride away. Hikers will find endless trails in the Los Padres National Forest with towering views of the Pacific. Add world-class wineries, fine dining, spas, manicured gardens, and the beautiful Mediterranean-style architecture of the city, and you’ll understand why Santa Barbara is so beloved. 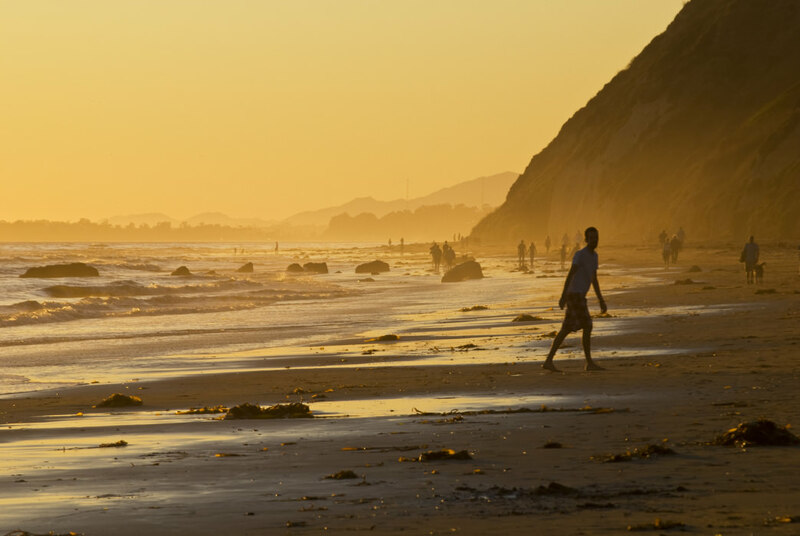 If you’re an outdoor lover, here are 10 ways that you can get the most out of Santa Barbara getaway. This east-west range rises sharply from the Pacific, creating a towering backdrop to the coastal city. Located primarily in the Los Padres National Forest, the mountains are filled with excellent hiking trails, many of which culminate with spectacular views of the city and the ocean below. Ambitious hikers can tackle the 2,485-foot Gaviota Peak, which is just two miles from the ocean and accessible by about a 6.5 mile (out and back) trail that rises nearly 2,000 feet in elevation. Many shorter trips are also available, including a popular trail to Lizard’s Mouth, a mountaintop rock formation that offers another unforgettable vista over Santa Barbara. 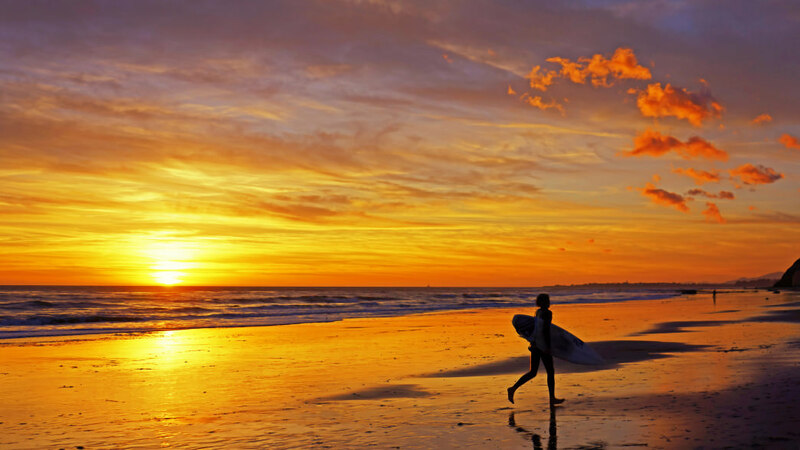 Santa Barbara features some of the best surf breaks in the world, which is why many of the top names in the sport make the town their home. You can watch the top dogs in action or take to the waves yourself. Rincon Point, known in the surf community as the "Queen of the Coast," features waves that travel for up to half a mile. Leadbetter Point features smaller breakers just west of Santa Barbara Harbor and is perfect for those just learning the sport. Campus Point at the University of California is another mellower spot for visitors to get up on a board and become a part of that famous surf culture. 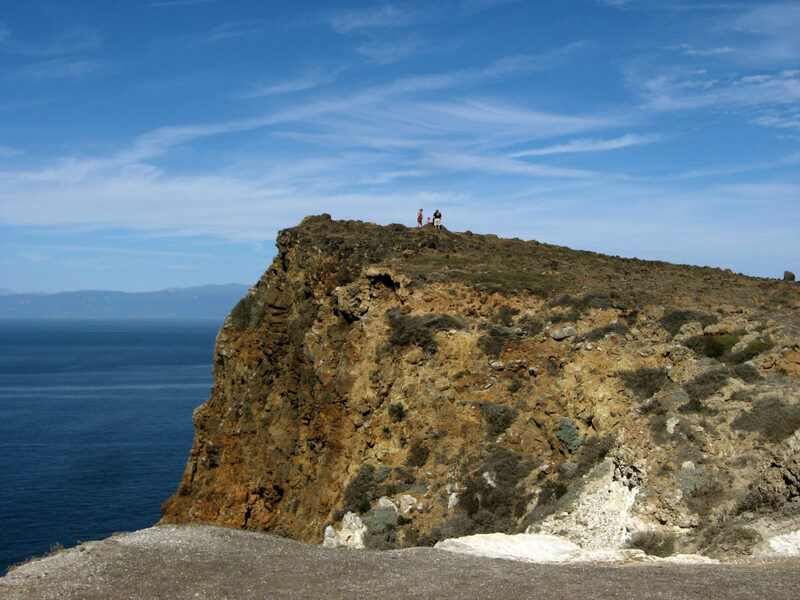 Just off the coast of Santa Barbara, the Channel Islands National Park offers a spectacular setting to explore. For thousands of years, the isolation of the islands led to the creation of unique and plants and wildlife that you won’t see anywhere else. The park has mainland visitor’s centers in Santa Barbara and Venture, but the best option is to take a trip to the islands (transportation options are here). Once you’re there, there’s no transportation, food services, or any other support. All you’ll find are scenic trails and unforgettable ocean views of these rugged national treasures. 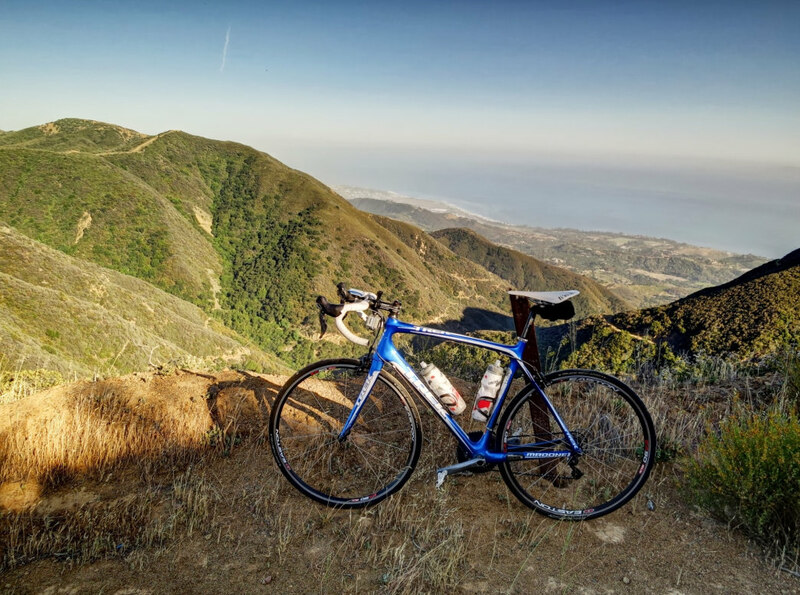 Cycling is a great way to explore Santa Barbara. Bring your bike and enjoy comfortable beach cruises or challenge yourself by traveling through the mountains. One of the most iconic climbs for road cyclists in Southern California is Gibraltar, a nine mile ride that features more than 3,000 feet of climbing. Local cyclists refer to it as the Alpe d’Huez of Santa Barbara, recalling the famous mountain stage of the Tour de France. Mountain bikers have lots of options when it comes to going off-road. Stick close to town and explore Elings Park, which features about five miles of singletrack trails that are perfect for beginners. Serious riders will want to check out Jesusita and its 7 miles of trails in the mountains just outside of town. Be prepared for long climbs and some technical section of trail. This water activity has exploded in recent years, and you won’t find a more scenic place to stand up on the water than in Santa Barbara. 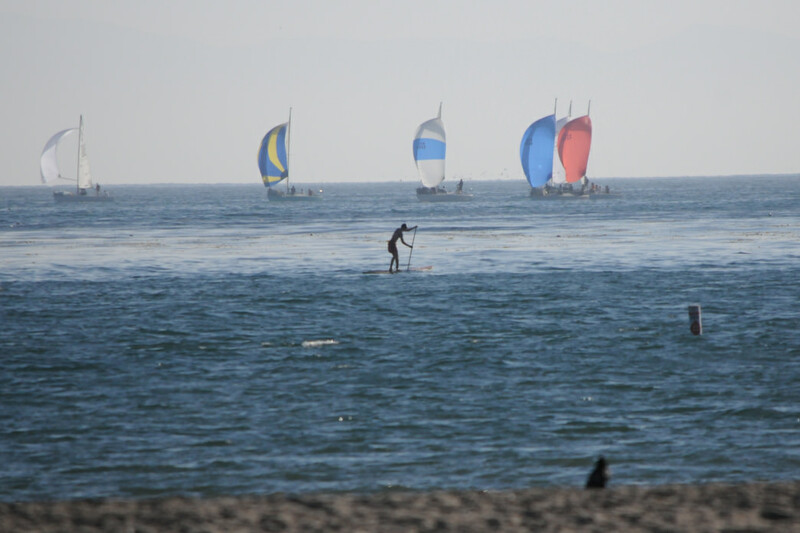 Both the Santa Barbara Adventure Company and Cal Coast Adventures offer both rentals and lessons at several area beaches. (They can also help with rentals/lessons for kayaking and surfing as well.) 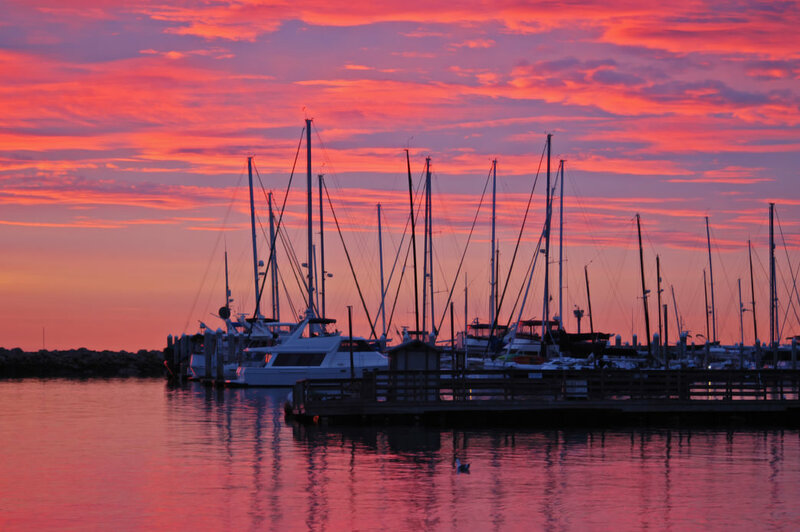 One of the post popular spots is Santa Barbara Harbor, which features calm waters and sandy beaches. After your ride, stop by the Chuck’s Waterfront Grill or the Shoreline Beach Cafe for a well-earned meal. 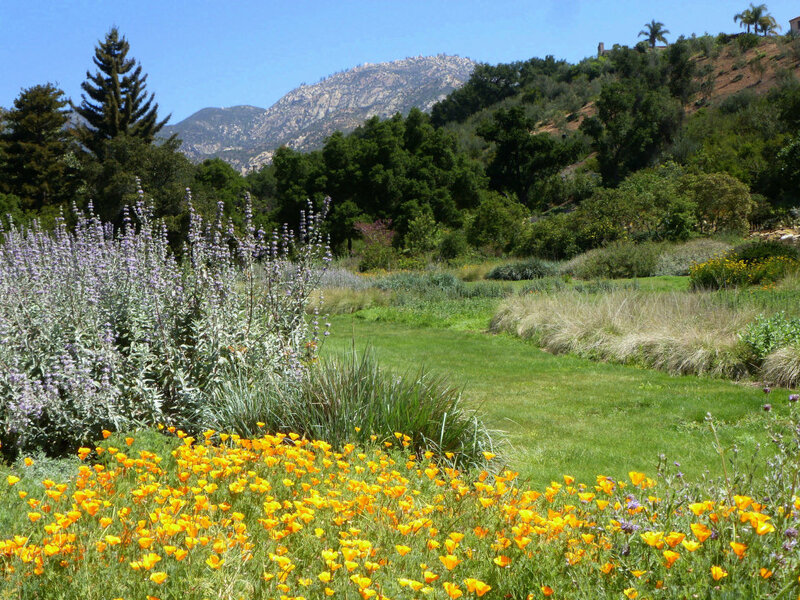 Get to know more about the area’s plant life at the Santa Barbara Botanic Gardens. You’ll find more than 1,000 different native California plants in this 78 acre preserve that’s also a world-class center for research. 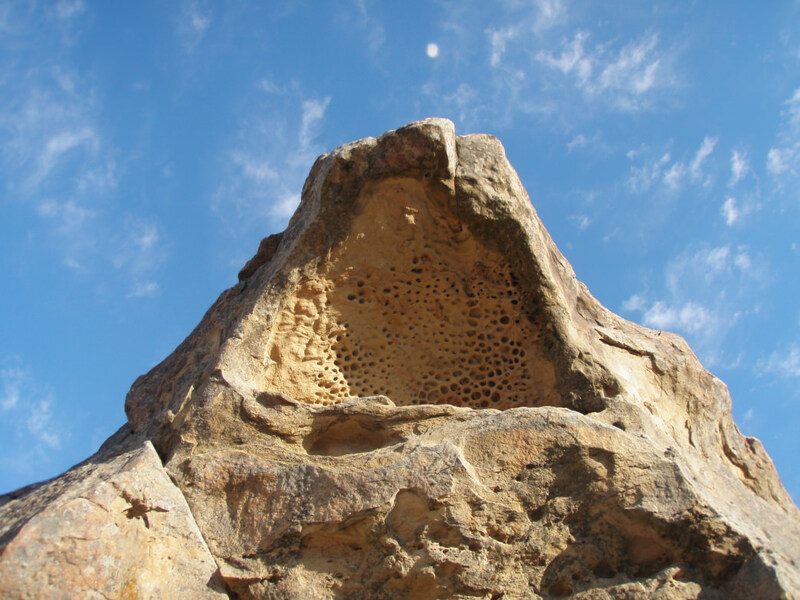 You can take docent-led tour to find out more, or simply enjoy the hiking everything from cool Redwood forests to sandy desert terrain on your own. Let the wind do the work while you enjoy the views while out on a sailboat. Start at Santa Barbara Harbor and you’ll be able to explore the coastline, the Santa Barbara Channel and the Channel Islands National Park. Regular northwest winds make this an excellent spot both novice boaters and experienced sailors. Santa Barbara Sailing offers both instruction as well as private and public cruises. From mid-February to mid-May, take a whale-watching cruise to spot the majestic Pacific Gray Whales. This kind of boating requires more effort on your part, but trust us, it’s worth it. 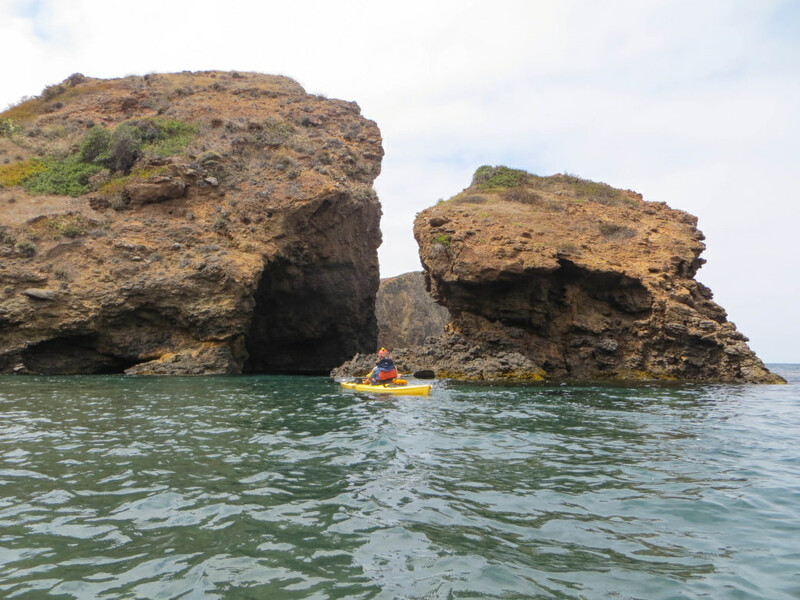 The best ways to see the Channel Islands Marine Sanctuary is by kayak, which allows you to explore many caves that are inaccessible by foot. The Santa Barbara Adventure Company offers a trip to the Scorpion Anchorage, which features some of the best sea caves in the world. A trip includes a ferry ride to the islands, boats, gear, and a guide. Santa Barbara features three spectacular golf courses that are among the most scenic in the country. The Robert Trent Jones Jr.-designed Rancho San Marcos sits in the valley of the Santa Ynez Mountains amid century-old oaks and historic ranch buildings. The Glen Annie Golf Club is in the foothills just outside the city. The front nine holes feature lakes and water hazards while the back nine on the mountain feature ocean and channel views. Finally the Sandpiper Golf Club, named by Golf Digest as one of the top 100 public courses in the country, features a links-style course with ocean and mountain views on every hole. A day at the beach doesn’t necessarily mean just lying around—although there’s nothing wrong with that. 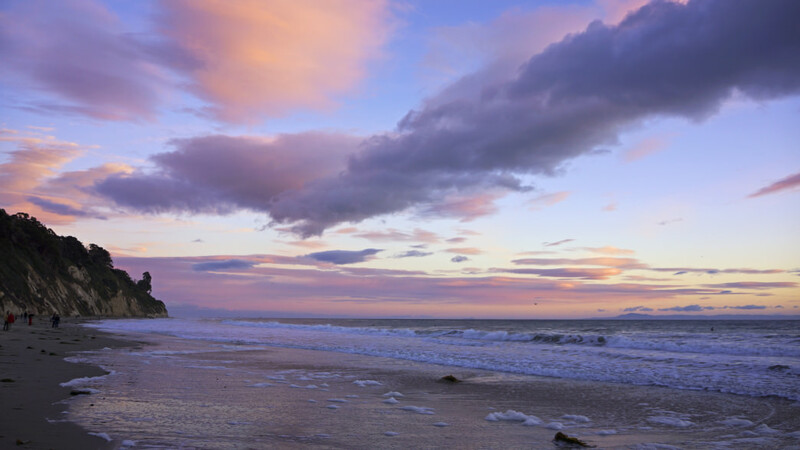 Santa Barbara has a wide variety of beaches to suit many moods. If you want to get in a game of volleyball, East Beach is the place to be. It also offers bike rentals, playgrounds, cafes, and other beach amenities. Arroyo Burro Beach is a dog-friendly beach that’s an excellent beachcombing spot. 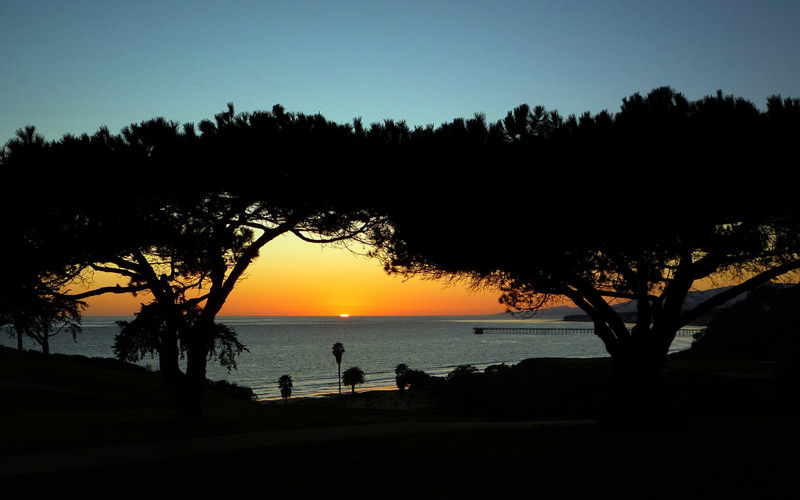 Leadbetter Beach is the hot spot for surfing, boogie boarding, and swimming, while the west-facing Butterfly Beach may be the best place to watch a sunset.